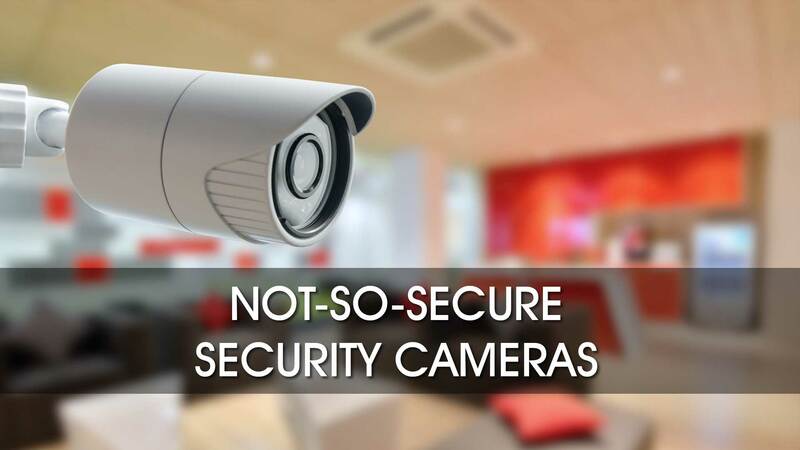 Are Your IP Security Cameras Secure? Security cameras help you keep an eye on things, but vulnerabilities give hackers keep an eye on you. Or worse. 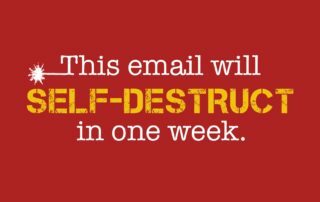 Find out what you should be doing about it. 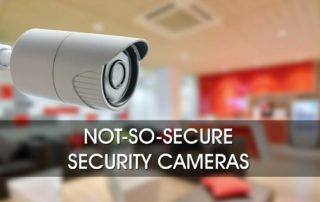 Adam M.August 3rd, 2018|Categories: Security|Tags: hackers, privacy, vulnerabilities|Comments Off on Are Your IP Security Cameras Secure? 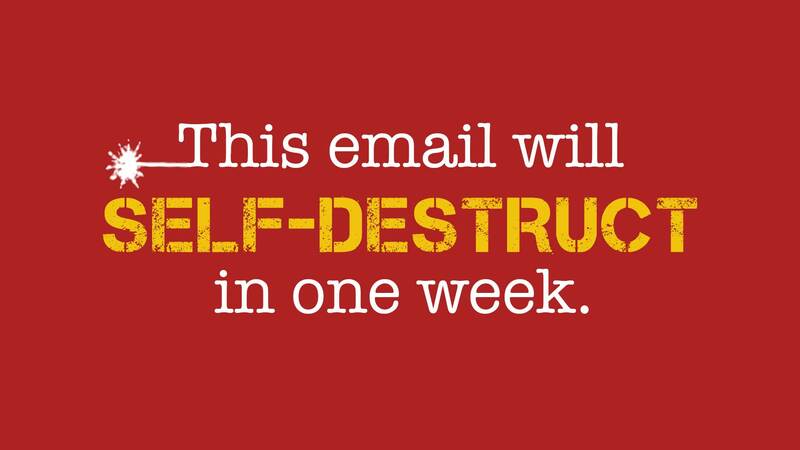 Enhanced email privacy with self-destructing emails. Google is providing ways to protect your information right with Gmail. Keep your information private while browsing the internet. It's easy, and it's readily available on most browsers. Learn what it does and how to use it.